Abilkassov Gabiden Mazhitovich – master of pedagogical sciences, senior teacher. 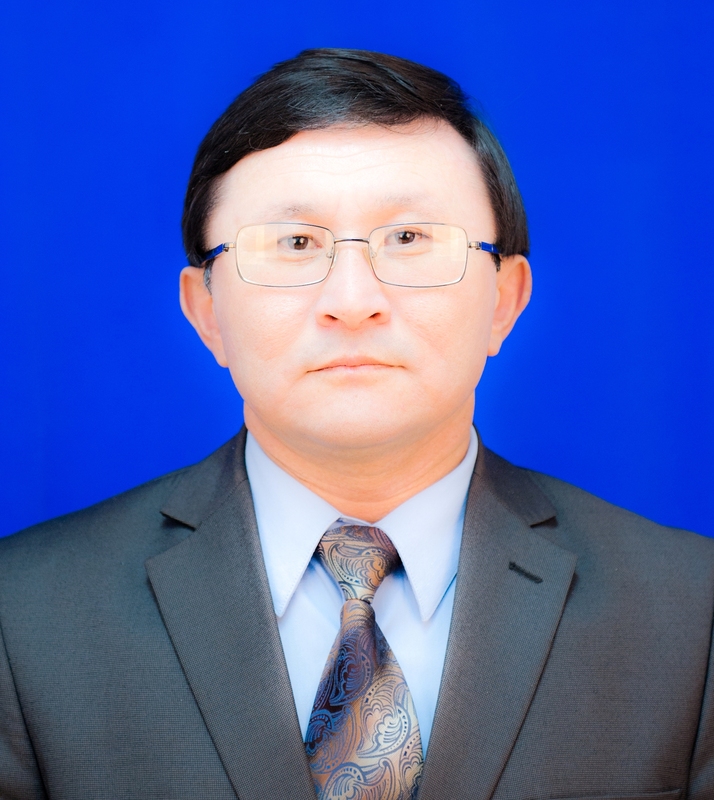 He graduated from Y.A.Buketov Karaganda State university, philological faculty (1994), specialty – Kazakh language and literature. Since 1995 he has been working in KarSTU as the teacher of chair of the Kazakh language and culture. He wrote more than 40 scientific publications, 9 tutorials, 5 guidelines and scientific monograph.